#1 He pivoted, gaze following me as I crossed to the shower and turned on the cold water, so it would drown out our conversation without steaming up the room. 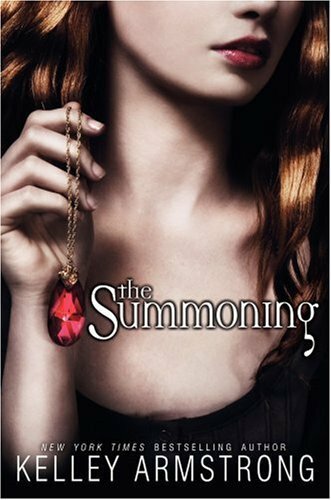 The Summoning is the first book in Kelley Armstrong's Darkest Powers trilogy. This book is part of a precious group of books I have on my shelf that I like to call "The Shelf of Fame"! These are the books that started it all- the ones that got me completely hooked on reading! The Summoning's characters (Chloe and her friends) are characters very dear to my heart. One thing I noticed while rereading the synopsis is that I am now the same age as Chloe- although this is probably not very interesting to you, my dear unknown reader, it is definitely a plus for me! Other really great traits this book has includes necromancy, a sketchy institution, and a budding romance...or two ;) This book seriously has everything a fabulous book needs- including endless quirky humor that will certainly have you laughing! The best part? It doesn't stop here! The second and third book (The Awakening and The Reckoning) continue to be even more addicting than the last. I definitely recommend this series to any of you who have read Armstrong's newest series The Darkest Rising- in fact I think its essential to read them before the final book comes out next year. Kelley Armstrong has said, as well as hinted in The Calling, that the characters will meet up for the epic conclusion! I'm extremely excited to get the chance to see these characters return! Have you read The Summoning and the rest of The Darkest Powers series? If not then be sure to check it out and look at my review for The Calling (Book two in Kelley Armstong's other series!) 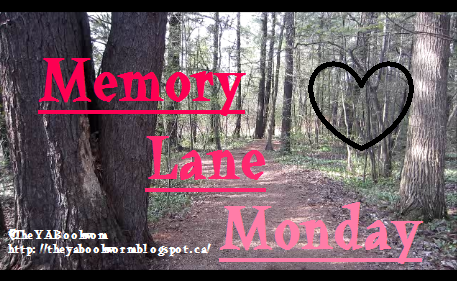 See you next Monday!